A question that I often get from friends, clients and colleagues is: “How I increase views in my site/blog?” From my 3 years doing web training for publishers in Hispanic Digital Network and my 2+ years in product marketing at The Huffington Post, Ive acquired some useful tips that will help me in the re-launch of AlmaEmprendedora.com, an e-magazine for professional Latinas that Im working on with one of my best friends and Hispanic Influencer Marketer, Natacha Ginocchio. I hope these tips are also useful for you! Quality Content: Write based on a personal experience, feedback/questions from your audience and info about your audience/market that is useful or insightful. First-person posts generally work better and content must either entertain or inform. Aim to add positive emotions to your posts, like humor, inspiration, amusement and intelligence. People love stories. Remember: is not about you, is about them. Searchable Headlines:If talking about a person, place or company, include the full name in the post so when people search them, your article has a better chance to appear. “Lists” and “how-to’s” are very effective, hence my headline 🙂 Also think headline length so readers and you can easily share in Twitter. Sticking to an 80 character limit is a good rule of thumb for the 140-character-limit Twitter, so content and URL can also fit. Shareable Headlines: The same searchable headline wont necessarily work for Facebook or Twitter. Create these in a shorter, more casual tone, providing readers a WHY they should click or share it (an action). Give a teaser so they want to click it to know more. Questions generally work well and 10-word headlines are a good rule-of-thumb to follow. Also, if your story is timely, make sure you include words like TODAY, NOW, NEW, TOMORROW in your headline, as people are more prone to share these. Smart Tags: Think how people will search for this type of content in order to land in yours. Put yourself in their shoes. Include all possible combinations of search items. Consider even common misspelled words, like “tattoo” and other languages that readers will search on but can still read your English article (very useful for Latino marketing where your target may be bilingual). Add these as well. The story should also include the chosen tags as many times as possible. Add Link Outs: Help readers go deeper into your topic by including links with relevant content WITHIN your website. If they are interested in knowing more about a theme, news article or word you hyperlinked, they will click on it, providing you with more page views and more time spent in your site. Don’t be afraid of also adding link outs to external sources, as these will add credibility and added SEO to your content. Make sure these are relevant to your content and come from a well-respected source. Be Consistent: Frequency is important as search engines will crawl your site more if content is updated often. Posting one story per day for 10 days is much more efficient than posting 10 stories in one day. Stick with a frequency that’s manageable for you. Many blogs do very well with posting a really quality, SEO-friendly story per week, and is smartly shared in social networks. Timing is also important. Here’s a great infographic for best times to post in Facebook and here’s one for Twitter. Add Multimedia: Search engines are now “universal,” meaning they show text alongside photos, tweets and videos. Adding relevant photos and videos to your story will not only add more engagement (according to McKinsey.com, quality visualizations are 30x more likely to be shared than only text), but search engines will see it as more relevant. Make sure your multimedia file names and captions are also search-friendly so they can also appear in the image/video searches on their own. You can also make your beautiful photos easy to share in Pinterest by using the ‘J Query Pin it’ plug-in. Infographics are a great way to include information in a visual way. Use free services like Visua.ly and Visualize.me to create yours. Make sure your story includes [PHOTOS] [INFOGRAPHIC] and/or [VIDEO] within your headline to alert readers of inclusion to make them more clickable. Distribute, Distribute:Every story should be posted in your Facebook profile or page, Twitter and even Pinterest and Instagram (using your story picture). You can make this task automated so every post is posted in all your social platforms at once by using free services like Dlvr.it or Twitterfeed. Also share posts multiple times as feeds move fast and people are not always engaged, so its easy to miss your content. You can schedule these ahead of time in Facebook pages and using services like Hootsuite or SocialOomph. Go a step further and pay for promoted posts in Facebook. You can share in Linked Groups by using Oktopost, but is better to add context to post rather than just sharing a link. Help your readers also distribute for you by adding social tools in every article for easy sharing. Go a step further and include Tweet-able phrases (with a Twitter link) within your post for easy-sharing on the spot by using ClickToTweet. Think Mobile: Most content is now consumed in mobile devices, so consider how your story will be read in one. First is ti make sure your site or blog is mobile-friendly. Second, create stories that are more concise (500-600 words is ideal), as people have a shorter attention span. If a story needs to be longer, add impacting quotes that appear layer in the story, so readers get a preview of what’s coming ahead. Also, picture lists work better than photo galleries as readers don’t want to need to hit that “next” bottom 10x from their device and they are more prone to share the story. Now I ask you: Any others that have worked for you? Any questions? Please share below. 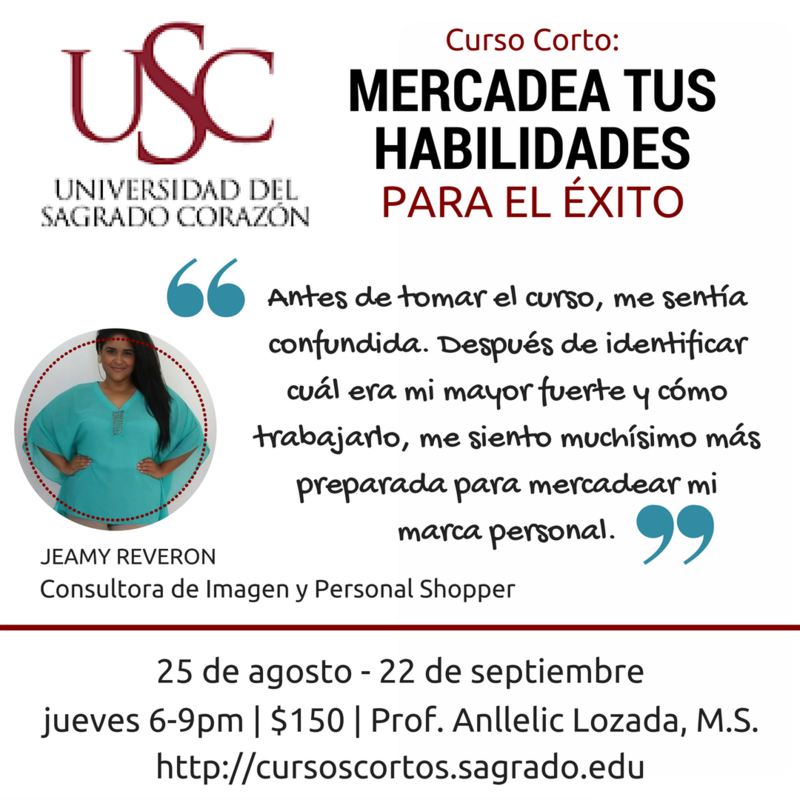 Are you ready to go to sell yourself better online so you can get to the next level in your career o business? Request a complimentary 60-minute “Discovery Session” with me HERE. 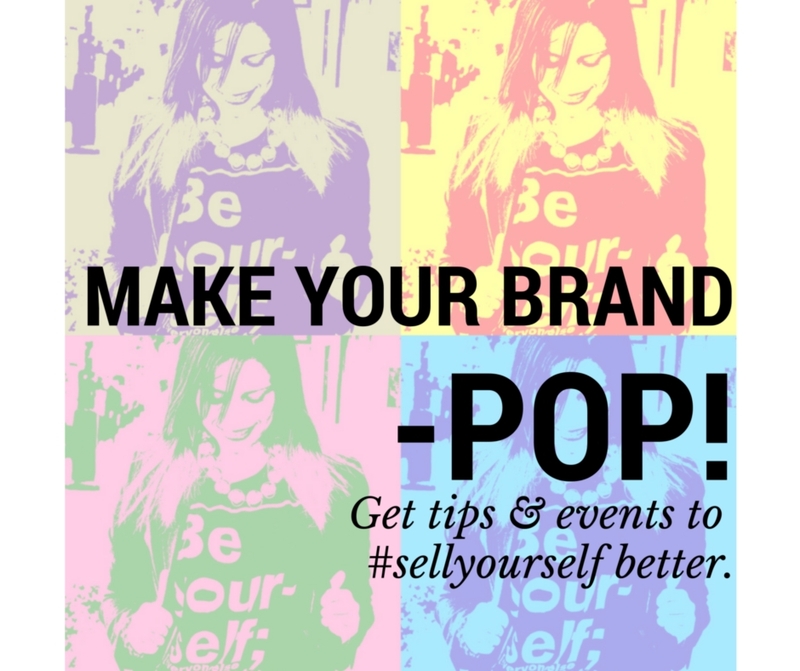 Don’t miss my future blog posts to help you sell yourself better! Subscribe to my e-mail list HERE. You liked this article? Share it!